Fixing to hollow doors can be tricky. 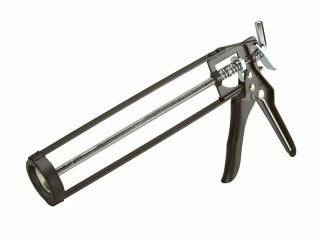 This projects covers a range of methods for attaching things to hollow doors. We suggest the types of rawlplug or adhesive you should use, so you will know how to hang picture on hollow door or simply attach a coat hook. There are a series of sticky back, hook type fixings available for for hanging T-towels and light clothing onto the back of doors, but for anything heavier a proprietary fixing needs to be used. The best fixing Diy doctor has found for this purpose is made by Plasplug and looks like this. A pack of 5 retails at about 90p. Simply drill the correct size hole in the door and push in the plasplug so the surface of the plug is level with the surface of the door. Your hooks, pictures etc can now be fixed securely. 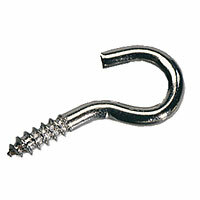 Plasplug also make a hook with the fixing included to make your life even easier as you can see below. To attach bulkier things to your doors you can use a variety of fixings to create hanging possibilities, such as eye hooks as seen below. It must be noted however that regardless of the strength of the fixing you use, it is still only be held in place by the thickness of the skin of the door. To hang things on the fixings will, unless the fixing is supported from below as in the hook diagram above, cause the fixing to drop. It is much stronger to glue a batten onto the door and screw your hooks etc into the batten. The batten can be painted to match the decoration of the room. The batten should be fixed using either the same hollow door fixings or glued using one of th emany construction adhesives available today. These are normally applied using a sealant gun. 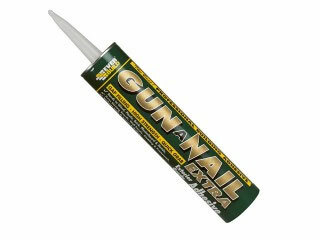 Both are shown in the links below and if clicked on, can be bought from the tool store in the section called adhesives. Can I Fit A Mortice Latch To A Hollow Door? Can I Use Plasterboard Fixings To Fix To A Hollow Door? What Fixings Are Right For Using On A Hollow Door? Can I Fit A House Number To A Hollow Door?